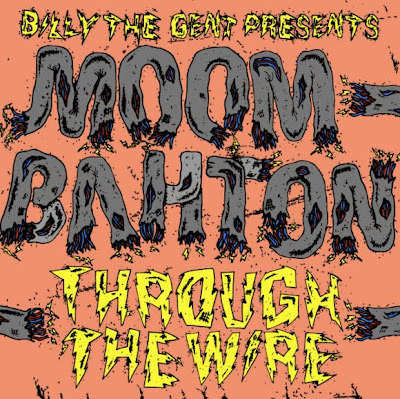 This week I am more than excited to share with you "Through the Wire", presented by Billy The Gent & Mad Decent! 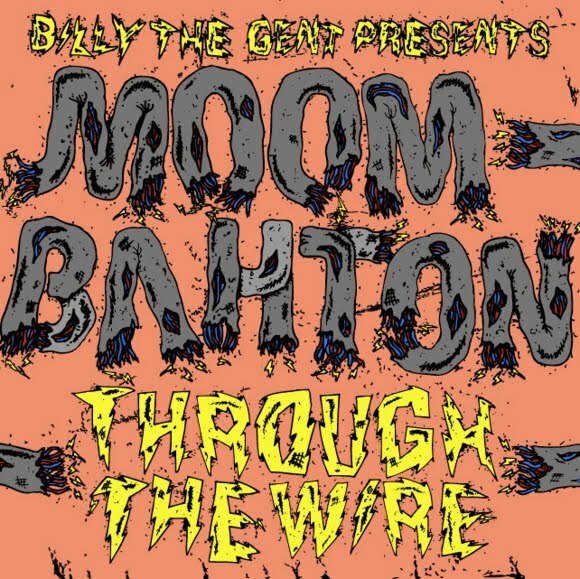 This compilation concentrates on some of Billy's favorite producers coming together to work on collaborations with each other, some of the biggest tunes to end the year and some amazing collabs! Me being a big fan of collabs, I knew I was in for a treat but no idea how big! Bobby La Beat x Riot Earp - Eh!